Talk - "The Lure of Minimalism" - Eastern APA: on January 8th, at a panel on "New Work in the Philosophy of Human Rights", at the Eastern Division Meeting of the American Philosophical Association, in New York City. Other panelists include S. Matthew Liao (NYU), Jiewuh Song (Seoul National University), and Julio Montero (Universidad de Buenos Aires). Book Launch - YTL Center, KCL: On May 31st, at 6pm, The Yeoh Tiong Lay Centre for Politics, Philosophy and Law at King's College London will be hosting a launch event for my book, Human Rights: Moral or Political? (OUP, 2018). Anna Neistat (Amnesty International), Gerald Neuman (Harvard Law), and Baroness Onora O'Neill (Cambridge), will be speaking at the event. Register here. Erasmus Teaching Fellow - Paris 1: From March 17th until March 29th, I will visit the Department of Philosophy at l'Université Paris 1 Panthéon-Sorbonne as an Erasmus Teaching Fellow. AHRC Fellow - Institute for Politics: From March 6th to 8th, I will participate in the annual AHRC course, "Engaging With Government", based in London. More info here. Talk - "Moral Minima" - Northwestern University: From October 13-14, I participated in How Demanding are Human Rights? 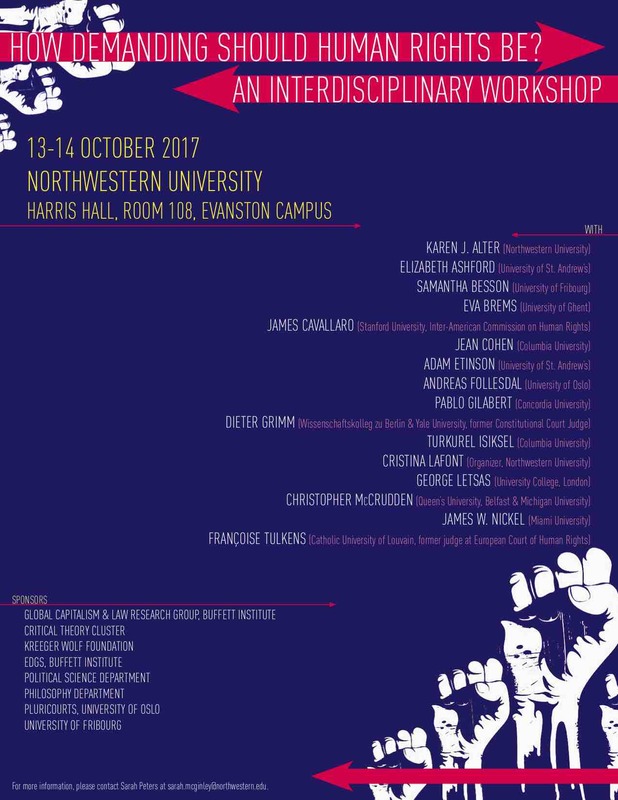 - an interdisciplinary workshop at Northwestern University organized by Cristina Lafont. 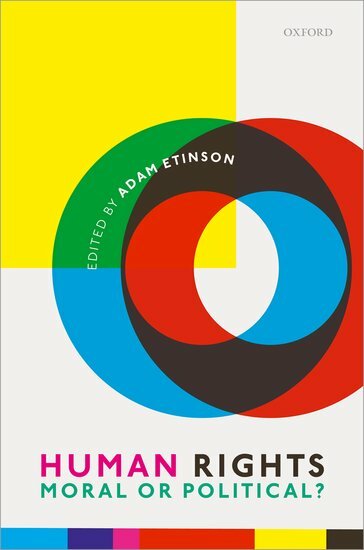 I presented a new paper on human rights minimalism co-authored with Robert Simpson. Talk - "On Being Faithful to the 'Practice' of Human Rights: A Response to Nickel" - University of St Andrews: On September 26th, I presented a paper response to James W. Nickel's "Assigning Functions to Human Rights" at the University of St Andrews (link). Organized by Elizabeth Ashford. The exchange between myself and Nickel will appear in my volume, Human Rights: Moral or Political? 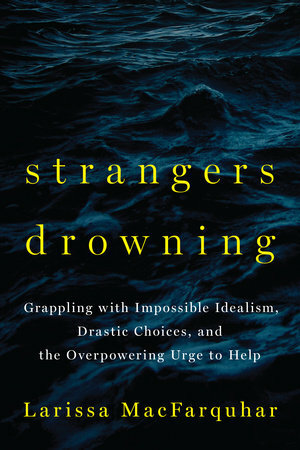 (OUP, 2018). Talk - "Some Myths About Ethnocentrism" - University of Chicago: On October 15th, I presented new work on ethnocentrism at the Social Theory Workshop, University of Chicago. 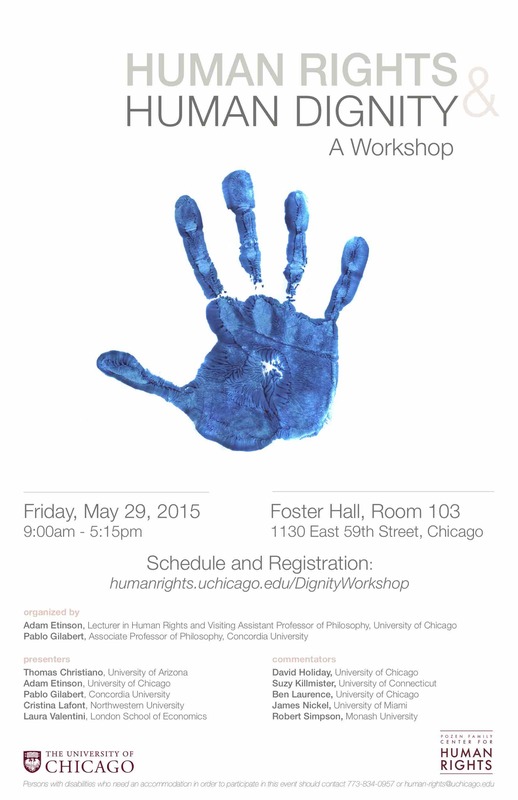 Workshop - Human Rights & Human Dignity - UChicago: On May 29th, I held a workshop co-organized with Pablo Gilabert (Philosophy, Concordia University). The workshop had twelve participants (info available on poster pictured to the right), and was generously supported by the Pozen Family Center for Human Rights, at the University of Chicago. New APA Society - Society for the Philosophy of Human Rights - During the summer of 2015, Pablo Gilabert, Robert Simpson, and I created the Society for the Philosophy of Human Rights. 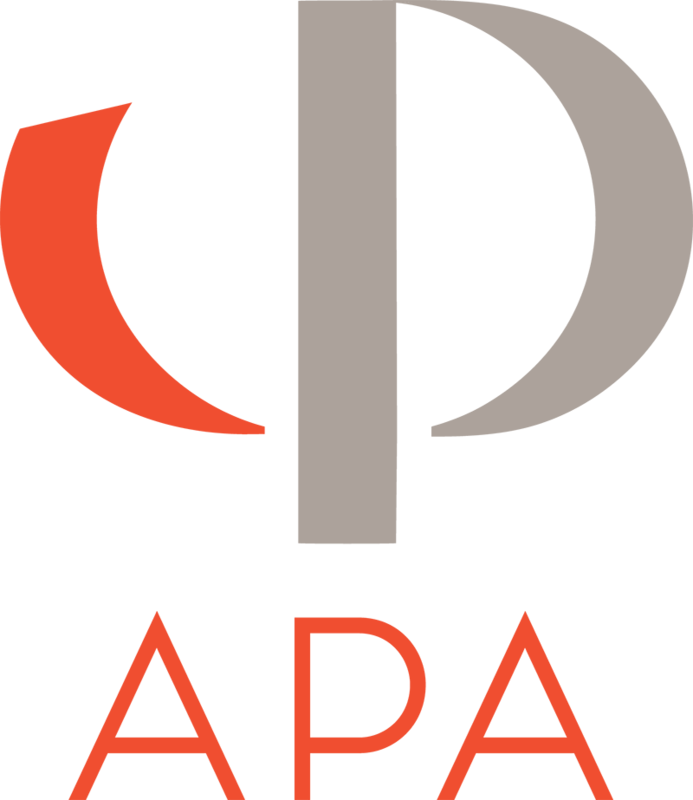 The Society organizes panels at the meetings of the American Philosophical Association. Our first meeting was at the Pacific Division Meeting of the APA, in April of 2016. If you are interested in more news about our events, or in joining the society, feel free to contact me.